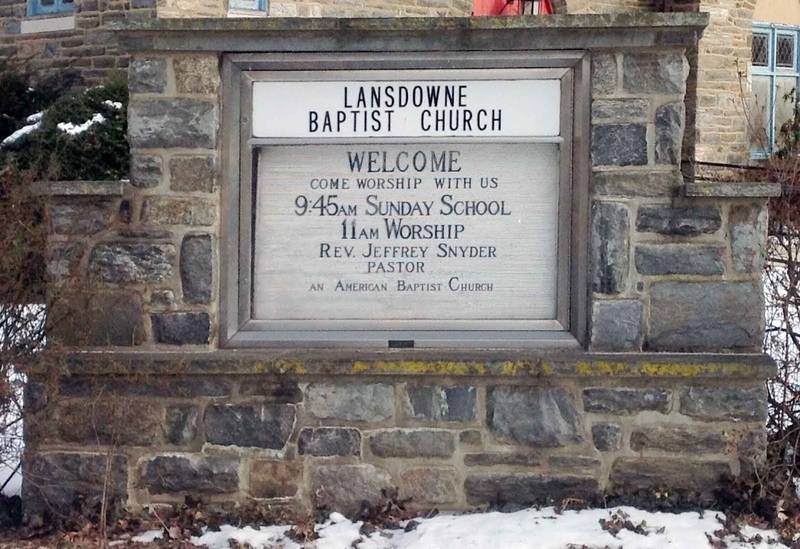 Lansdowne Baptist Church, of Lansdowne, Pennsylvania, is currently seeking a part-time church pianist for Sunday worship. 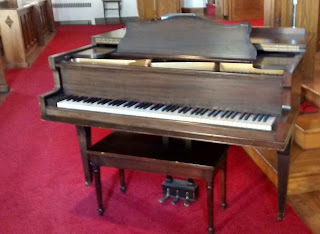 This pianist would play on the first and fourth Sundays of the month. This artist needs to be familiar with church hymns. The worship service lasts one hour, from 11 a.m. to noon in the spring, fall, and winter months, and from 10 to 11 a.m. from Father’s Day to Labor Day over the summer. The pianist will accompany the hymns, provide prelude, offertory, and postlude music, and will receive the hymn selection for Sundays during the week prior for preparation. 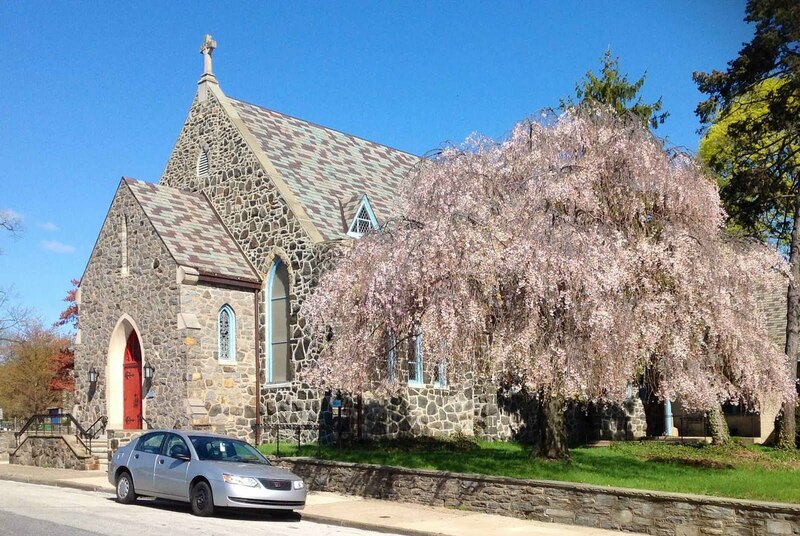 Lansdowne Baptist Church, of Lansdowne, Pennsylvania, is currently seeking a part-time church organist for Sunday worship. This organist would play on the first and last Sundays of the month and would need to be familiar with church hymns. The worship service lasts one hour, from 11 a.m. to noon in the spring, fall, and winter months, and from 10 to 11 a.m. from Father’s Day to Labor Day over the summer. The organist will accompany the hymns, provide prelude, offertory, and postlude music, and will receive the hymn selection for Sundays during the week prior for preparation. The organ itself is an Aeolian-Skinner pipe organ built in the 1960s. The compensation is $110 per Sunday service. 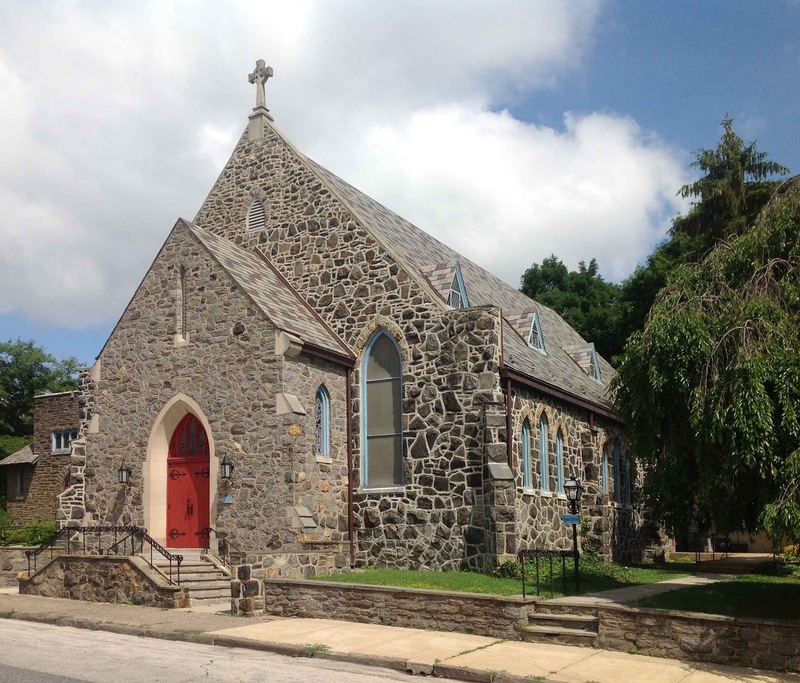 Lansdowne Baptist Church, of Lansdowne, Pennsylvania, is currently seeking a part time office administrator (church secretary). The administrator will be in the church office Monday, Wednesday, and Friday from 9:00 am to 2:00 pm. The salary will be commensurate with the individual’s level of experience.